Welcome to the virtual catalogue for Drawn/Taped/Burned: Abstraction on Paper, an exhibition of 74 works on paper by 66 artists drawn from a New York private collection. 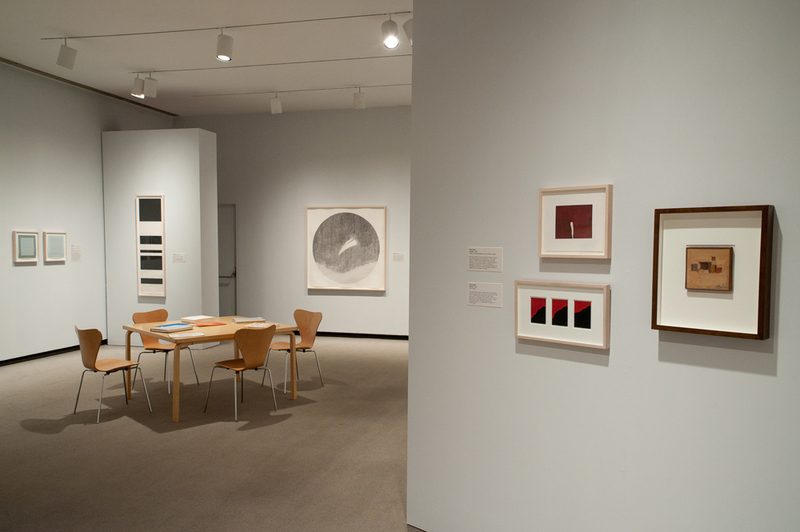 Drawn/Taped/Burned is curated by Ellen Keiter for the Katonah Museum of Art in Westchester County, New York. 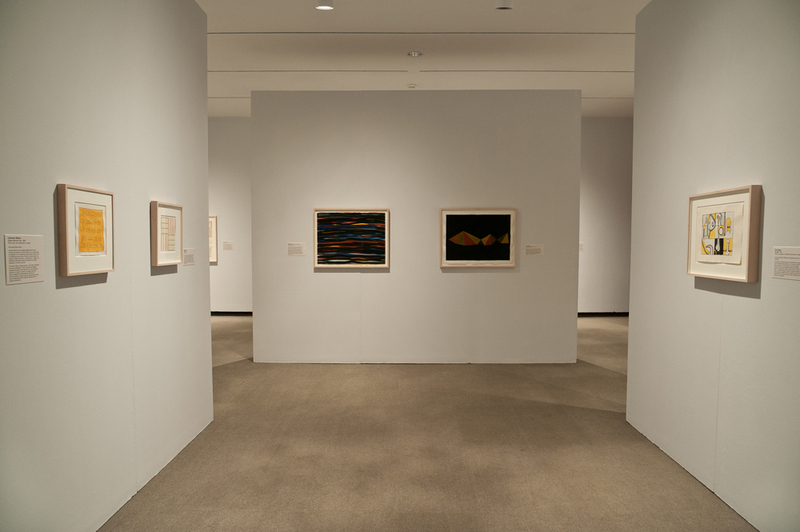 The exhibition is on view at the Katonah Museum from January 23 through May 1, 2011. For more information on visiting the exhibition, please visit the Museum’s website. This virtual catalogue pairs each artwork with a written response by one of 45 contributors, including 34 artists, eight scholars, a curator, an editor, and a poet. Just as the works on paper gathered in Drawn/Taped/Burned highlight the individuality of each artist’s practice, the catalogue entries collected here emphasize the individuality of each viewer’s response. We encourage you to use this website as a forum for discussion of the artworks and writings that comprise Drawn/Taped/Burned. To share your own response or to join the conversation, please add your thoughts to the comments box at the bottom of each page. We invite you to look carefully, read thoughtfully, and respond candidly. Use the Contributors sidebar menu, to the right of your screen, to access writings and drawings by each contributor in the order of your choice. To flip through the entries alphabetically by artist, you may use the navigation buttons at the bottom of each entry to move forward and backward through the entire catalogue. Click here to begin with the first entry. To view a slideshow of the exhibition, please visit the Image Gallery. For more information about the exhibition and the collection, please visit Ellen Keiter’s essay and Elizabeth Finch’s interview with Wynn Kramarsky. Click here to subscribe to an RSS feed of all new comments.